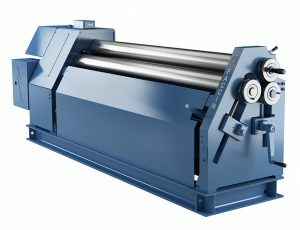 The Faccin ASI Series Plate Rollers is the ideal solution for bending plates with thicknesses between 1-9mm and widths from 1000-3000mm. In addition, asymmetric geometry in the roll movement provides optimal traction and also prevents slipping of thin plates during pre-bending. The side roll moves on a linear guide that bends the material close to the pinching point. 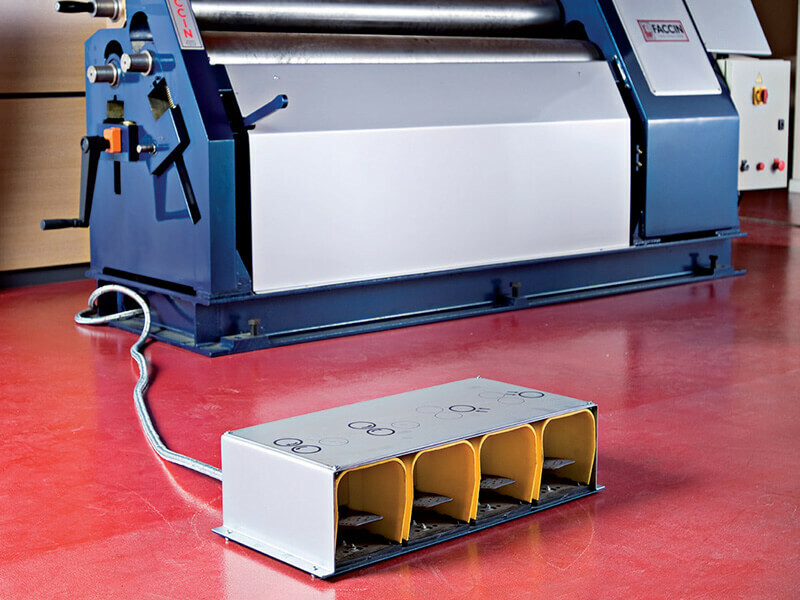 Thus ensuring a high quality result comparable to that of more expensive 4-roll plate benders. The ASI series includes a foot control, therefore allowing a single operator to control all stages of the bend. From plate feeding, pre-bending and bending. The Faccin ASI series can also be fitted with rolls for profiles and tubes. 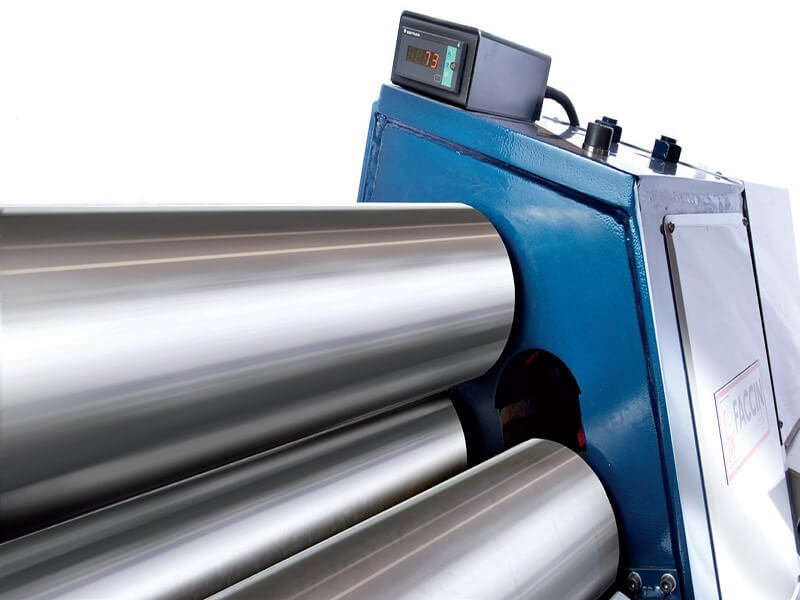 Furthermore all machines are supplied with roll shaft extension, making it possible to bend profiles. Faccin ASI 3-roll bending rolls can be placed securely on any type of surface due to the stiff, self-supporting frame.